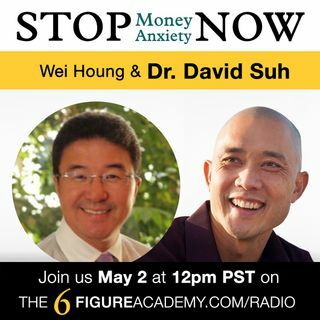 Today's guest is Dr. David Suh with an amazing money and life story as a military dentist. You don't want to miss this inspiring episode of how unique an entrepreneurial journey can be. Dr. Suh!! Your amazing person and mentor. Thanks for all your support and great advice... Wei and I will run a spartan or tough mudder with you. Ask Dr. Suh questions here!